We are specialists in organizing tailor made tours. That ´s why we love helping you design the trip you’re dreaming. We were born in this province and we know every corner, the best professionals and the magic of this amazing region. 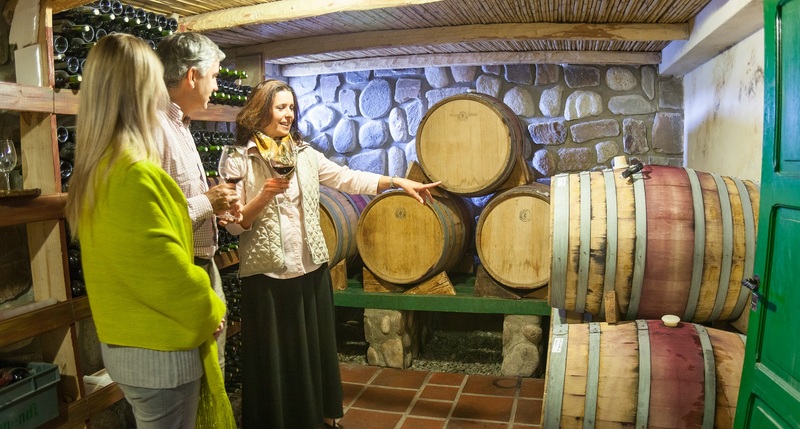 Visit hidden places that the conventional tourism doesn’t know, share the life of local people, learn about wine with the best winemakers and cook the most delicious dishes of Argentina, are some of the activities that we can prepare for you. 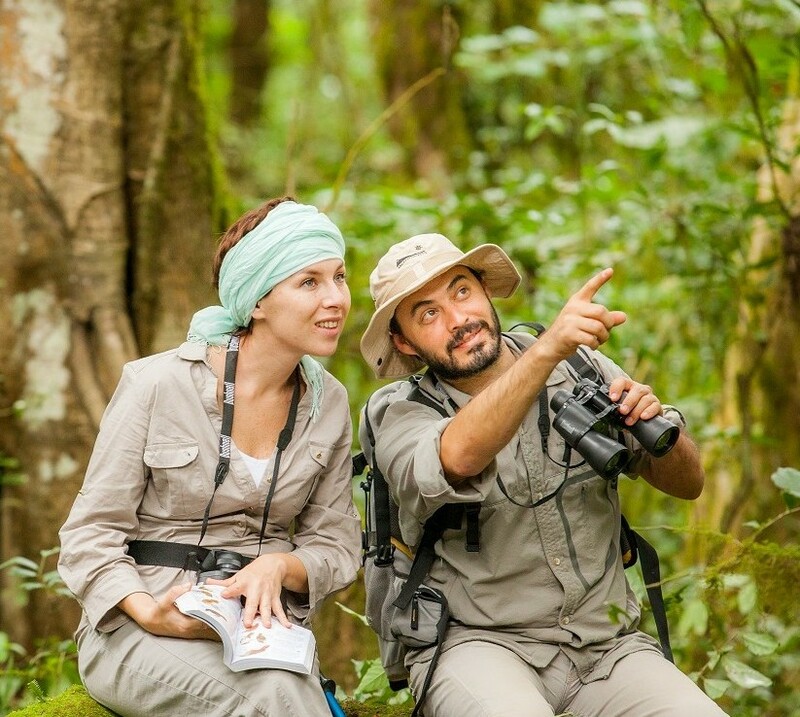 Let´s design together your trip so you can have a life changing experience that you ‘will never forget. Trip duration: We recommend a trip of at least 7 days to learn the secrets of our province. 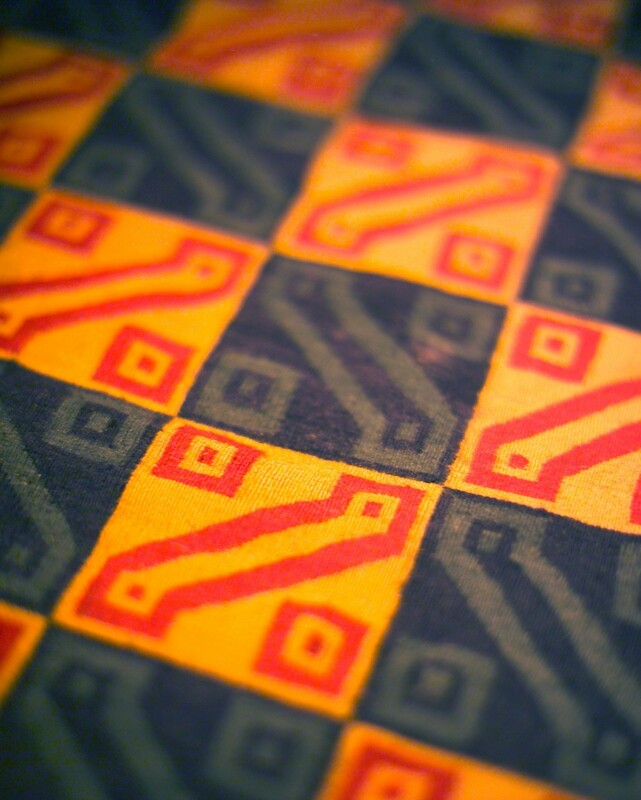 Type of trip: We can organize a thematic journey or one that combines the different attractions that Salta has to offer. Weather: Summer 15 / 30 ºC (59 / 86ºF) with occasional rains. Winter 0 / 25 ºC (32 / 77ºF), it is the dry season. Meeting point: Salta City´s Airport. End of trip: Salta City´s Airport. Note: if you want to add an extension to this trip in other destinations of Argentina, either before or after, we will arrange it for you. Share holidays with our children is unforgettable. We have small children and we know that parents need to share time with those who love most. That’s why together we can design the trip you are looking for. 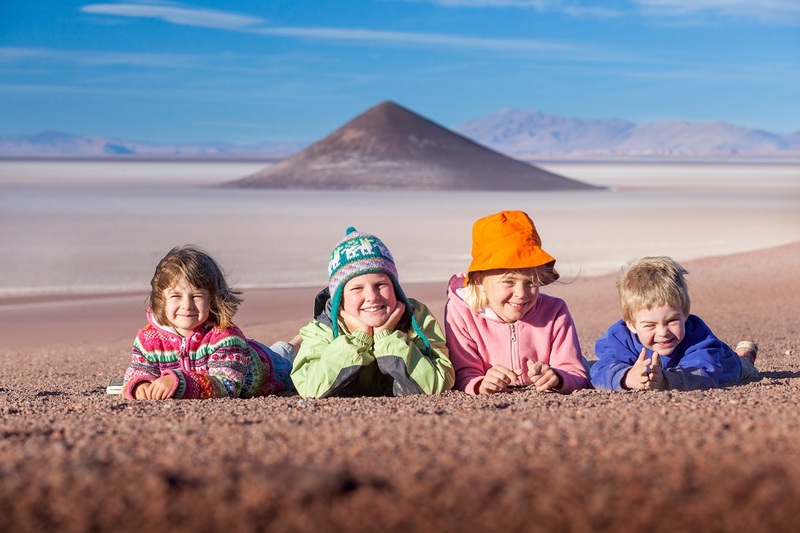 A journey in which children can have fun without getting tired and parents can relax, and therefore the whole family can have an unique experience. This explains why all our family trips have a combination of adventure, learning, relaxation and of course … excellent food! 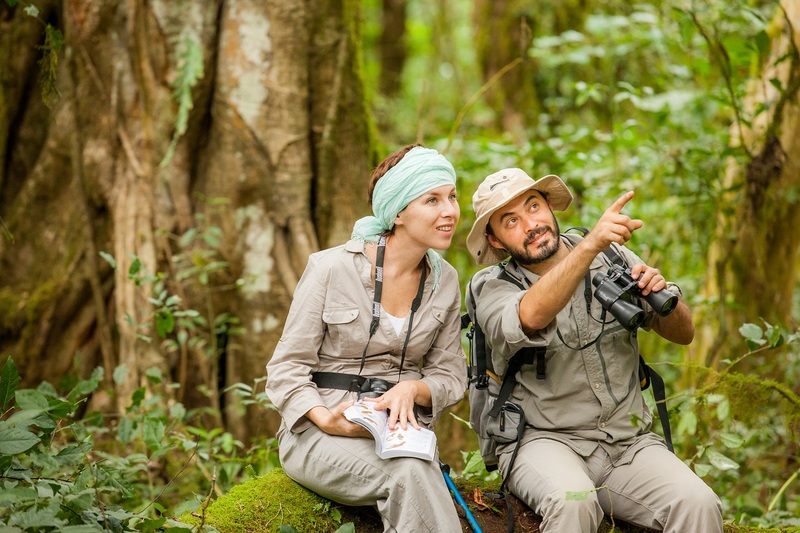 The geographical diversity, variations in height, different microclimates and eco-regions turn Salta into a splendid scenario for bird watching. Its vast territory is home to 65 % of Argentine bird species, 657 species of the 1.000 that live in the country are found in Salta. The Calchaquí Valleys are located southwest of Salta and are home to the highest vineyards in the world, some cultivated at 3.000 metres above sea level. The Wine Route connects more than 20 wineries in this exceptional wine region. Amazing landscapes, colours, historical towns, crafts, archaeology and typical cuisine add zest to this. 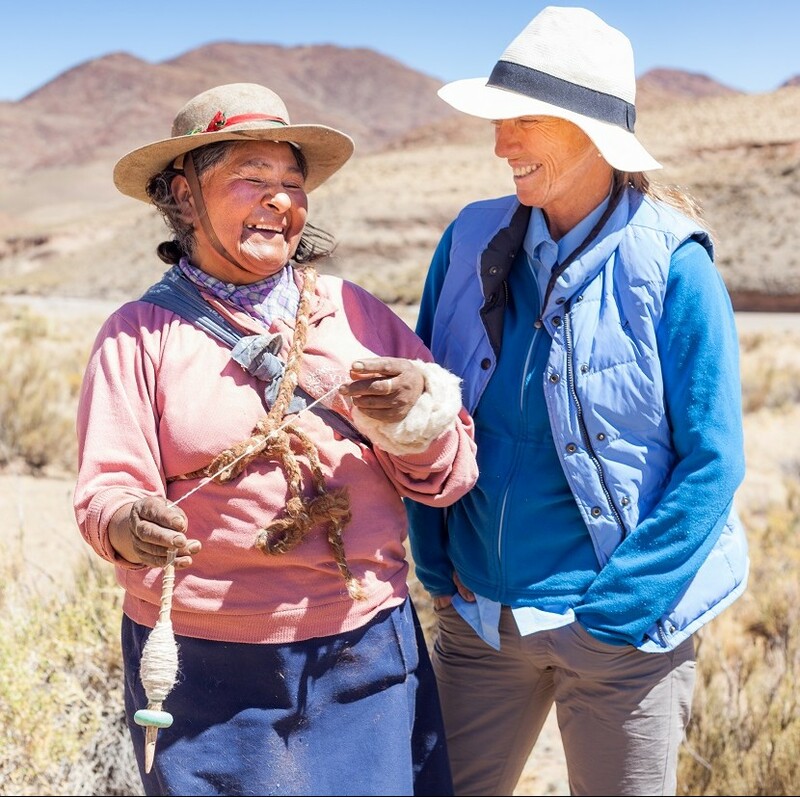 A land of gauchos and open countryside, Salta is noted for its traditions, history and the hospitality of its people. Salta invites you to share its lifestyle, the local art, culture, tradition, as well as its festivities, myths and legends. Salta combines a vast territory with many different landscapes, from the high dry desert of the Puna to the exuberant jungle. 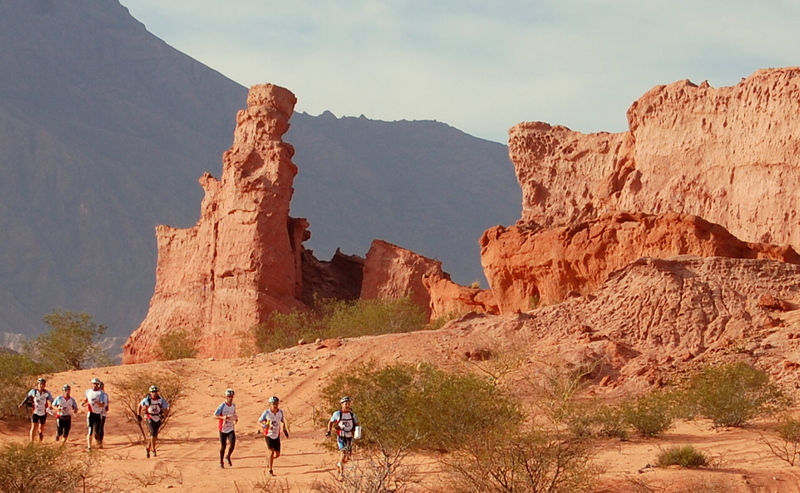 Salta is nature and invites to connect with sensations. At each step, on each road, you will find some detail inviting you to stop, and for a moment become a part of the natural scenario. Come to Salta and discover its beauty. You´ll fall in love. During pre Columbian times, inhabitants of distant deserts and tropical jungles, gathered during festivities to trade their produce, fruit of long hours of manual work. 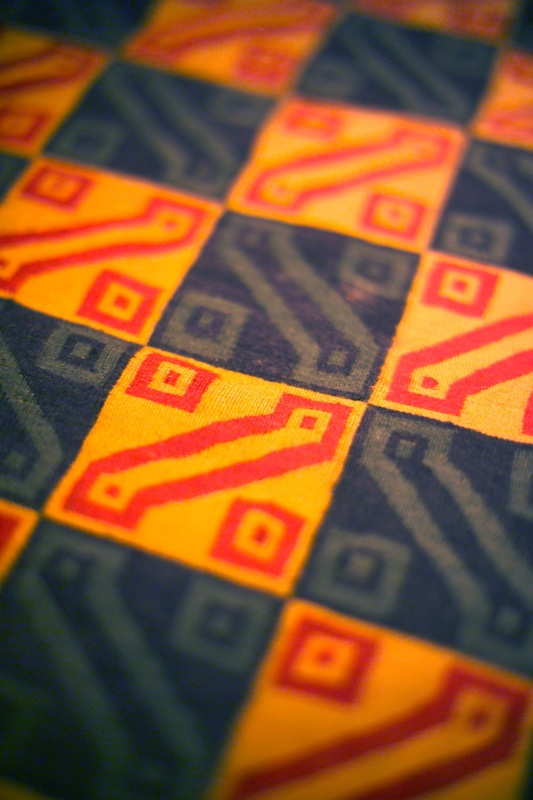 Many of these techniques are still alive, transmitted from one generation of artisans to the next one. These traditions were enriched with the Spanish heritage. You can find textiles, woven baskets, ceramics, carved woods, leather, bone, horn and silver crafts. Great part of Salta´s inhabitants will sing or play or dance a “Zamba” (traditional dance) in folklore clubs, locally named “Peñas”. The reason for this is that many people born in this region, grew up listening to great poets and musicians from our province. The “Peñas” are mandatory meeting points for local people and for all those turists who want to enjoy the dance, music and regional food. Salta’s cuisine is as rich as its history. 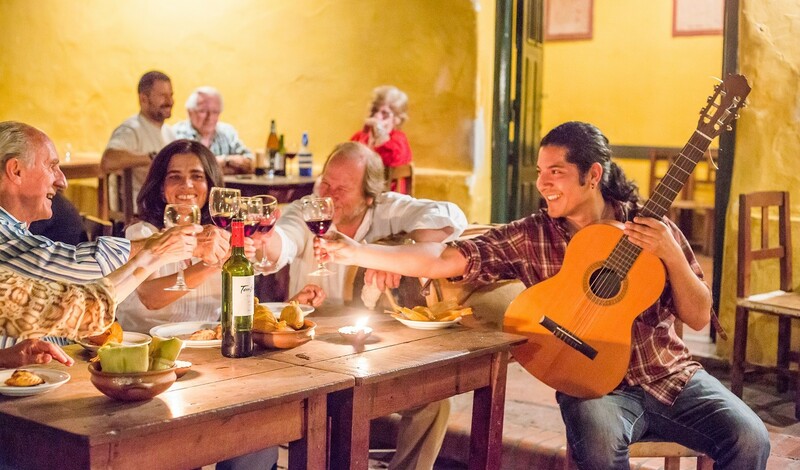 From the famous empanadas to the most elaborate gourmet dishes, Salta is an invitation to relish. 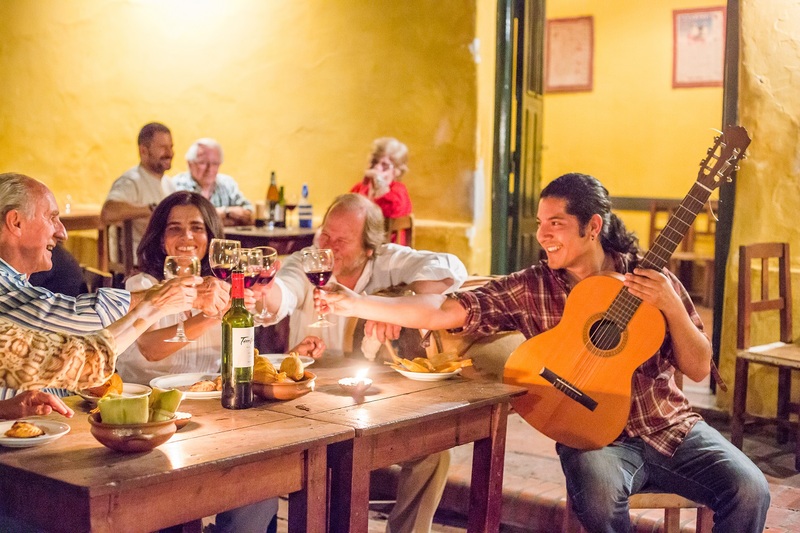 Salta offers the world the most delicious Argentine north-western popular cuisine dishes, enhanced by the unequalled altitude wines, which have interna¬tional recognition. 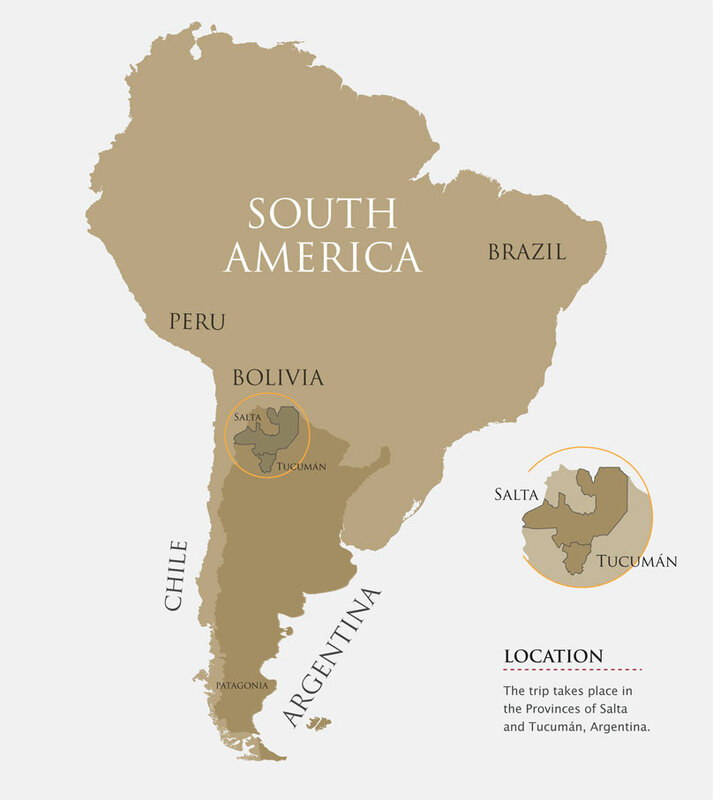 Our province is recognized in Argentina for its high cultural level. 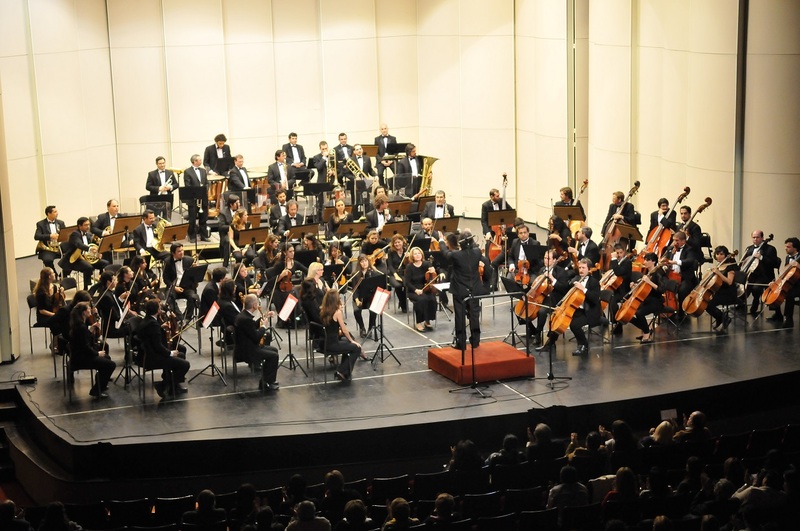 With one of the best symphony of Argentina, Salta stands out for the quality of its musicians, the great variety of art expressions and the quality of its museums. All this, set in one of the best landscapes in South America. There are many options to relax. Hotels and exclusive estancias have their spas. These places combine different water therapies with other beauty and relaxation techniques, like massages, yoga and oriental therapies. Come and relax at our spas. Our province’s personality is defined by particular characteristics. One of them is the faith and spirituality of its people, devotion with ancient roots. The temples, churches and chapels found throughout the province confirm this. 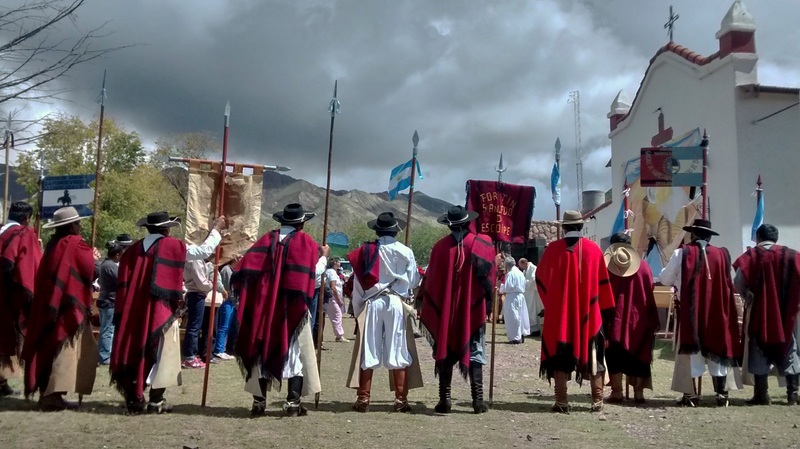 Throughout the year, Salta is an invitation to live intensely its abundant cultural calendar with festi¬vals carried out in various towns of the province. The religious spirit is fused with colourful magic that emanates from its music, dance and rituals. A very interesting feature of the Puna is its inhabitants’ culture. Locations such as San Antonio de los Cobres and Tolar Grande carry on with their ancient traditions expressed in celebrations such as the Pachamama, the misachicos and the apacheta. High mountain sanctuaries, sacred sites and incredible landscapes, make Salta a place of Andean spirituality. 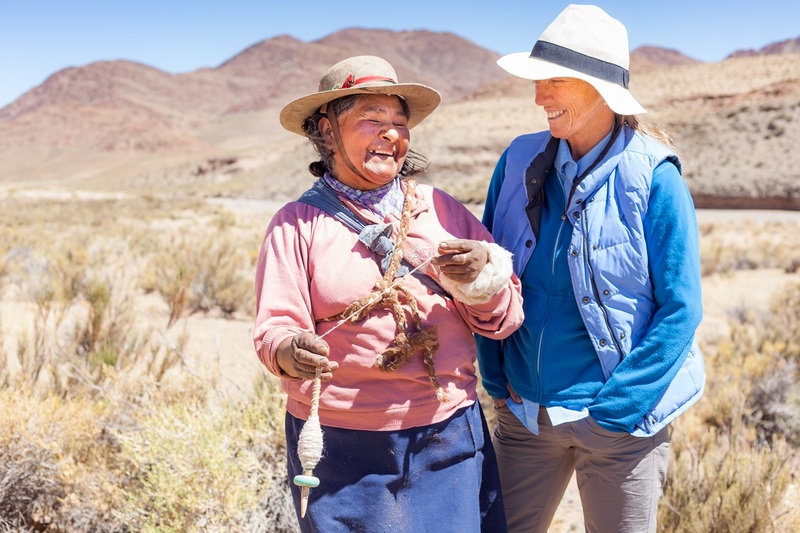 Salta promotes cultural exchange between local communities and travellers through responsible tou¬rism and respect to the different customs and ways of life. 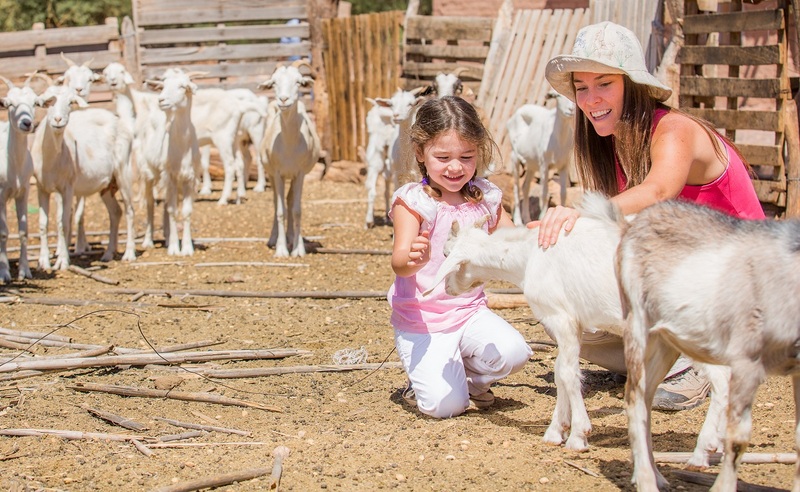 You can partici¬pate in daily farm activities such as making home made sweets and artisan wines, visiting the vineyards and orchards, or preparing empanadas in the clay oven. Given its infrastructure, quality and friendliness, Salta hosted several national and international events. Among them the Copa América, the Pumas vs. England Test Match, the Summer Football Tournament, the field hockey Test Match of Las Leonas vs. USA, La Gran Carrera, The North Face Endurance Challenge, The Champion Challenge with the best male field hockey teams in the world, The XK Traverse and the Columbia Raid of the Andes. 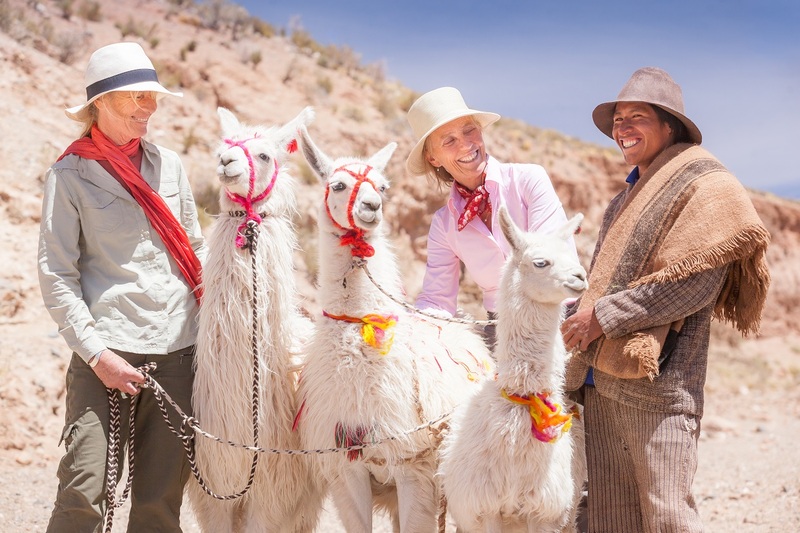 Salta is a land of gauchos where rural life is full of charm and surprises for our visitors. 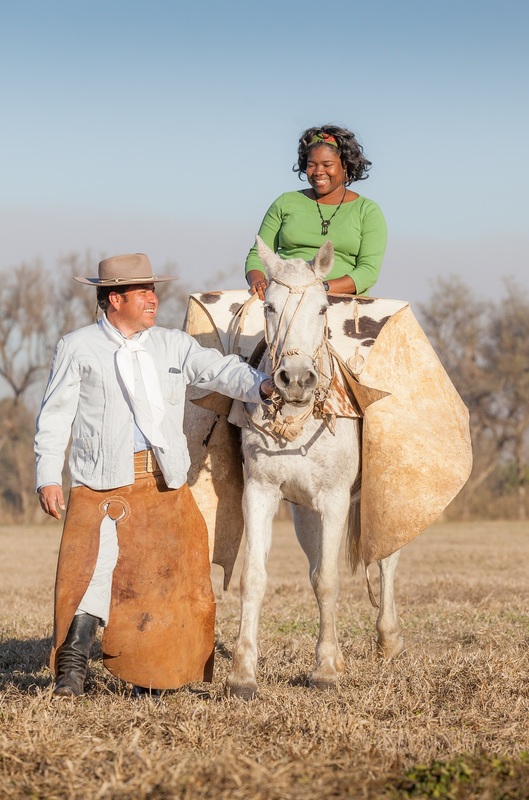 Estancias and fincas outstand for their traditions, class and hospitality. They easily combine a rural active lifestyle with relax and nature. 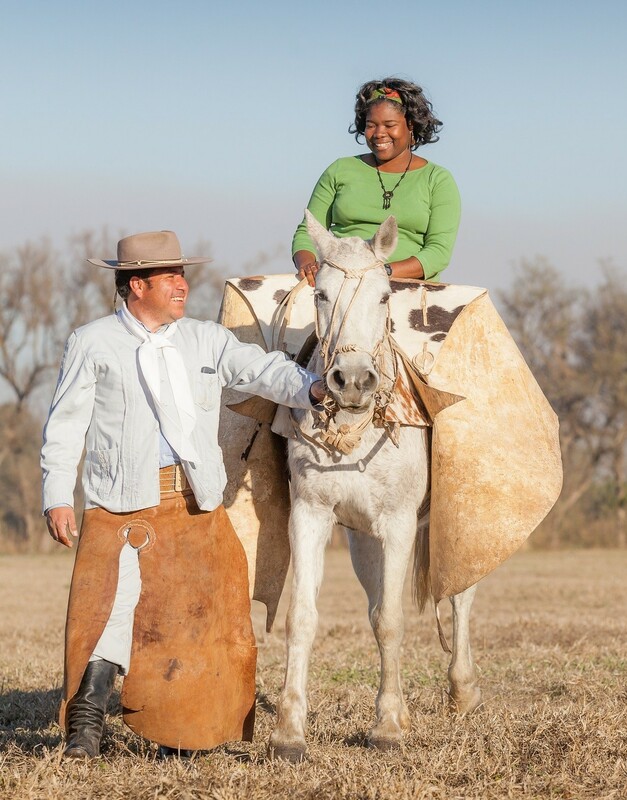 Horse rides, milking goats and cows, baking bread and making cheese are some of the rural chores you can enjoy. When you give with generosity, you receive much more than what you give. 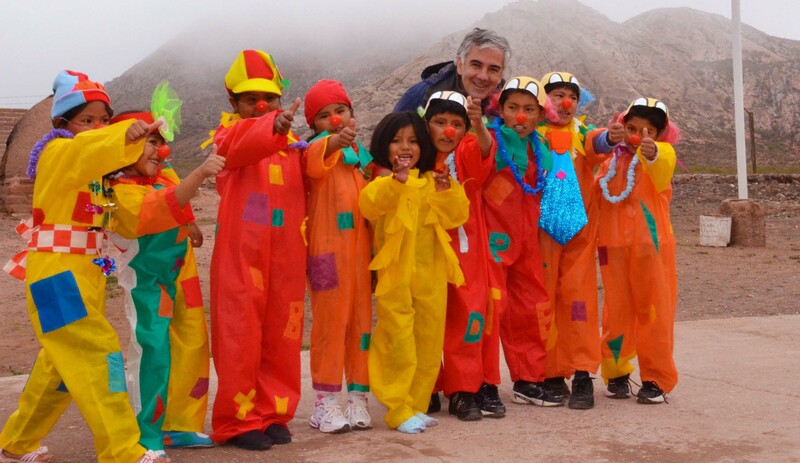 That is our experience in these 10 years in which we collaborate with mountain rural schools. See how they live, learn about their culture and know that we are helping them to live a little bit better is an unique feeling. Join our dream and we promise that you will live an unforgettable experience.